This tutorial is for advanced users only! A good internet connection is required for better debugging experience. 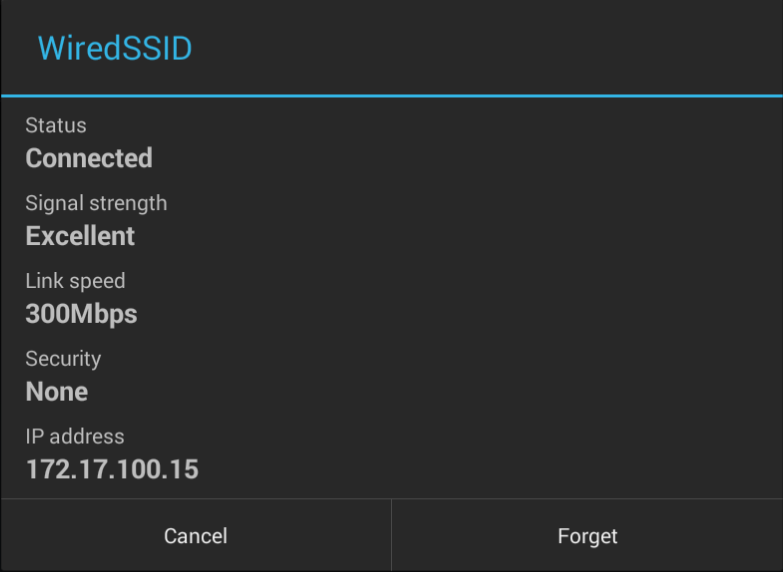 5GHz Wi-Fi and Ethernet is highly recommended. Samsung devices with KNOX and/or other phones with security may prevent GDB from working. Use custom rom or custom kernel that doesn't have such security system. Or just buy old devices or buy crappy chinese devices that doesn't have any super security. That's the reason I use Denver tablets all time XD. Some emulators does not support core file generation but Bluestacks support it. On PC, extract the folder into your desired folder. 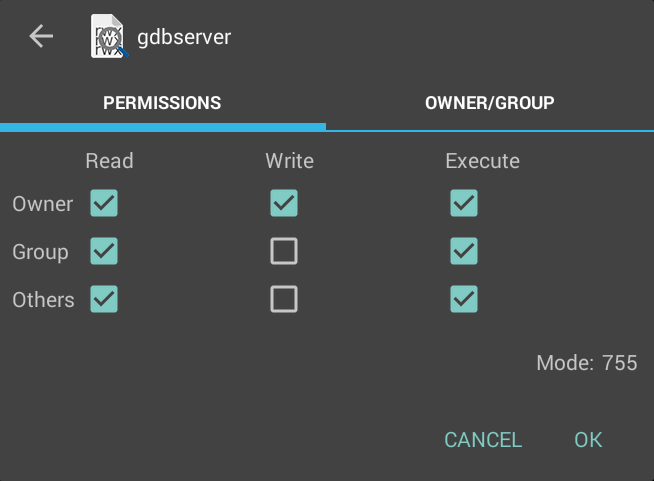 On Android device, add the gdbserver file to /system/bin and give gdbserver file permission 755. If you are using X-plore, make sure you enable superuser + writeable in confuguration. gdbserver will listen on port and waiting for you to connect. That's all, now you can use GDB for debugging and dumping remotely. Then in GDB, you can target your emulator. Some emulators required you to enable USB debugging and connect adb manually. For example Nox Player, do this to connect to localhost.